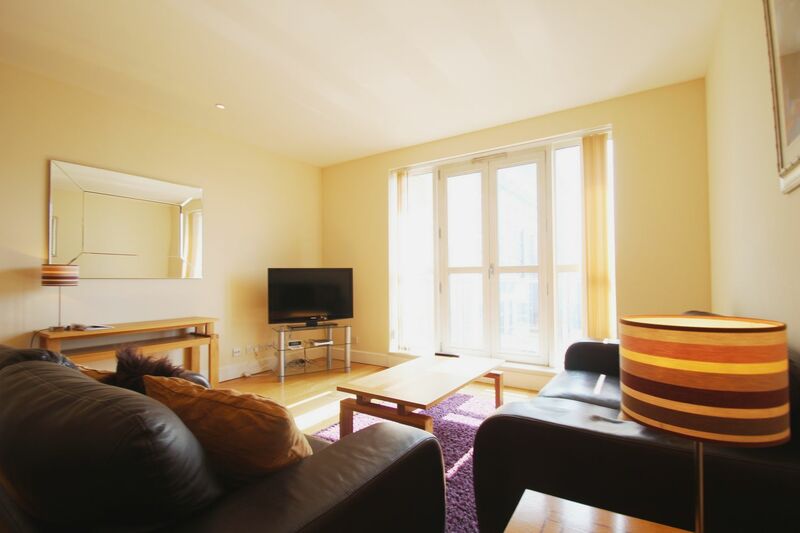 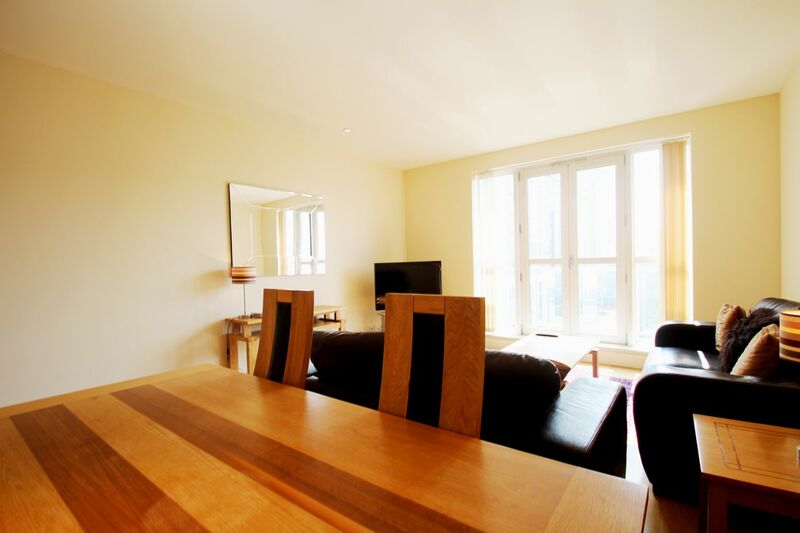 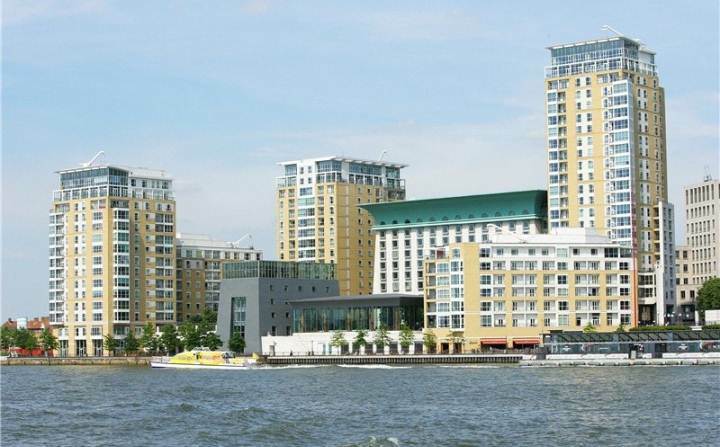 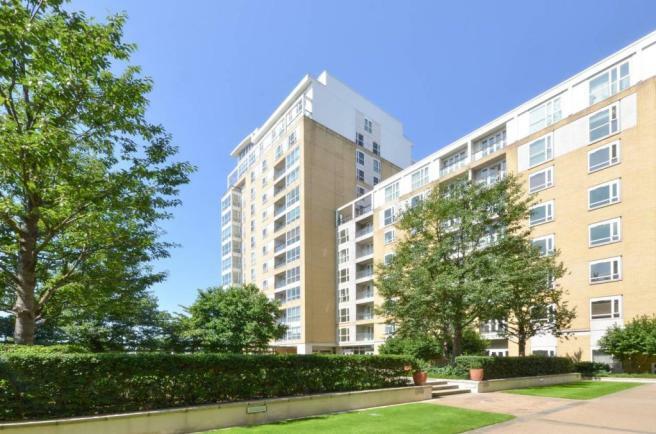 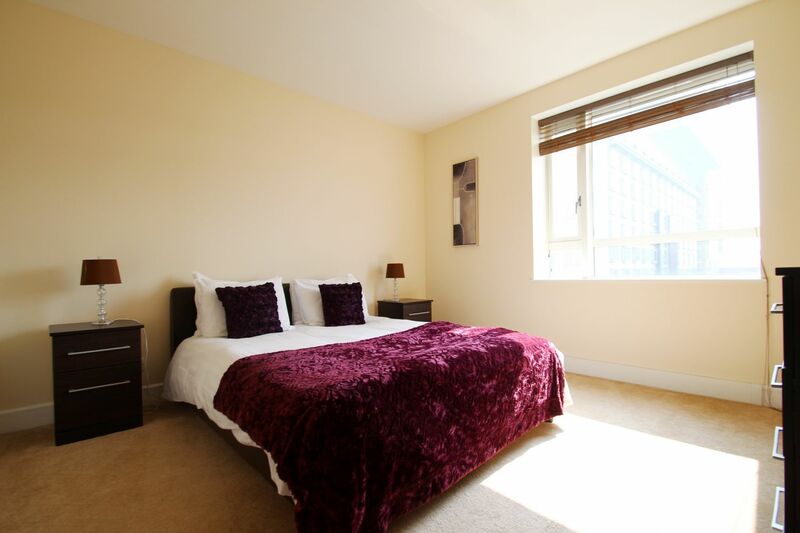 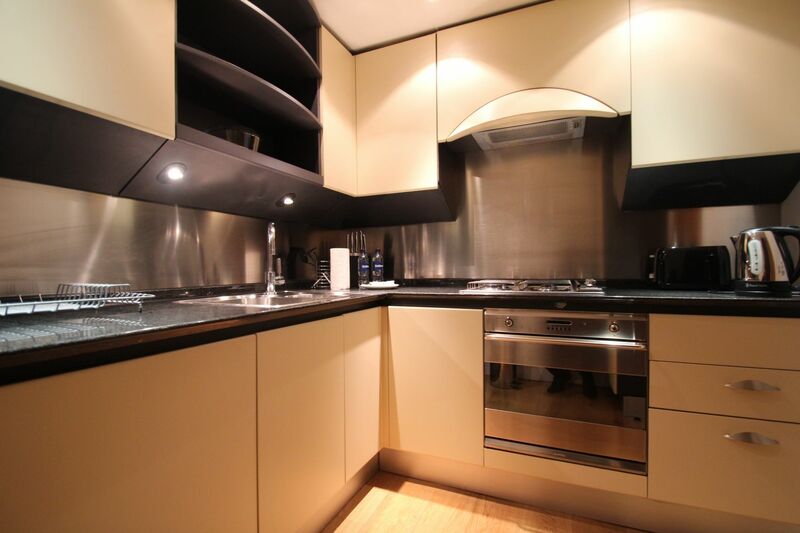 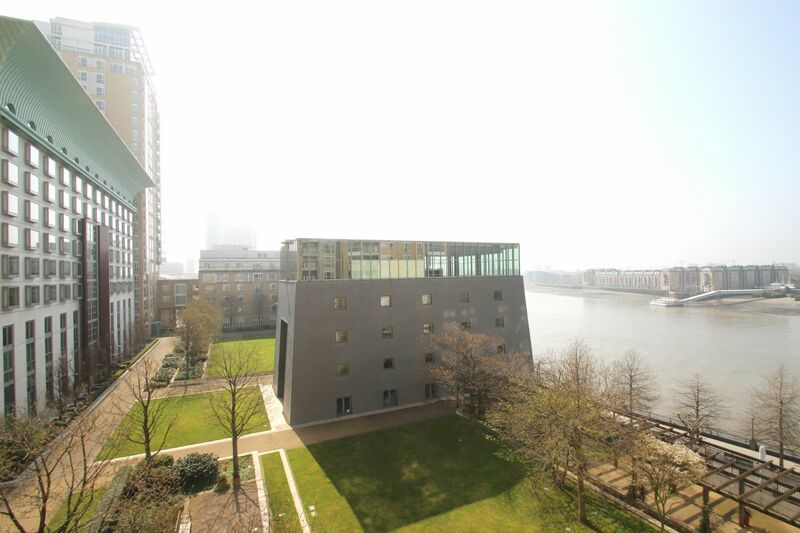 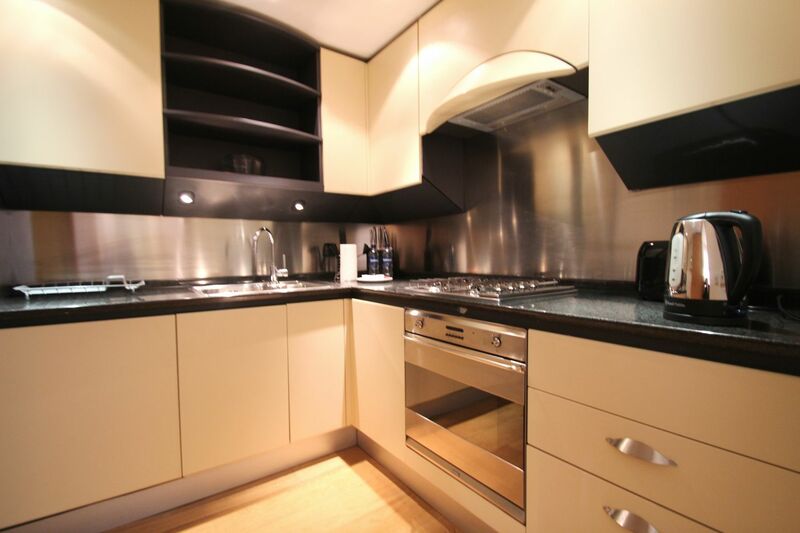 A fantastic 2 DOUBLE BEDROOM property, situated on the 2nd floor (lift access) of private development, 10 minutes away from CANARY WHARF TUBE (Jubilee Line) & CANARY WHARF (DLR). 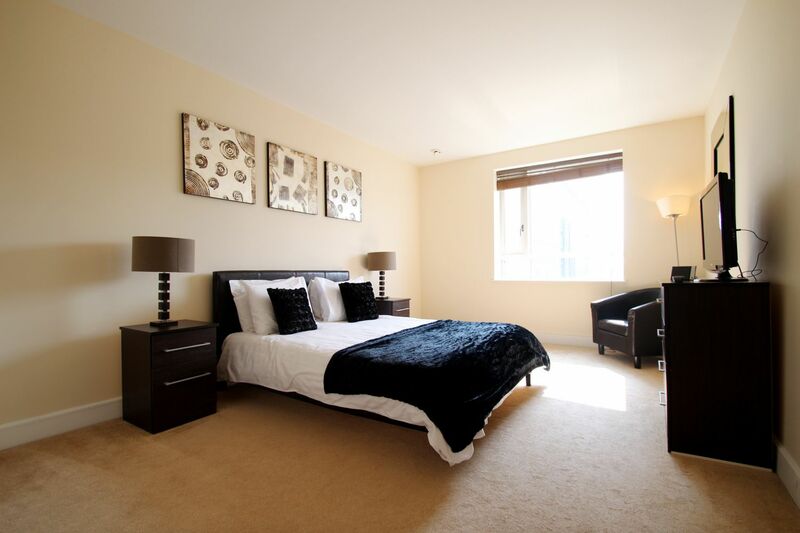 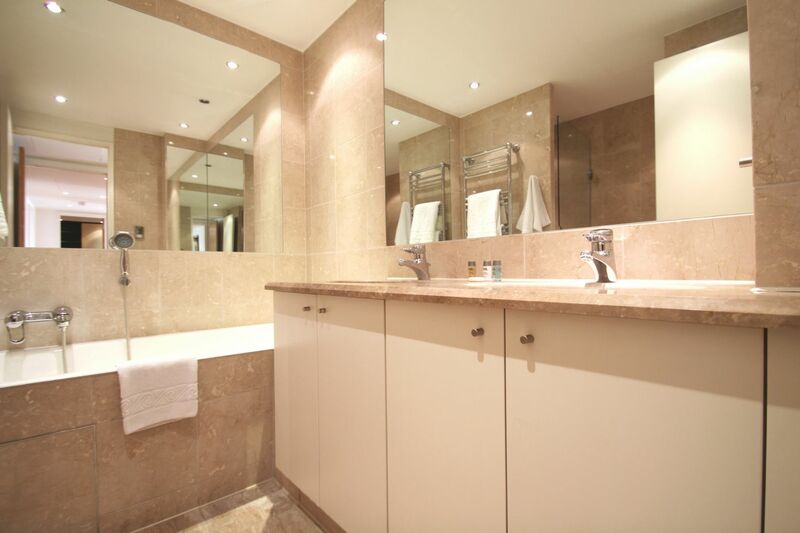 It consists of 2 double bedrooms (one EN SUIT bathroom & another separate bathroom) and LARGE LIVING ROOM. 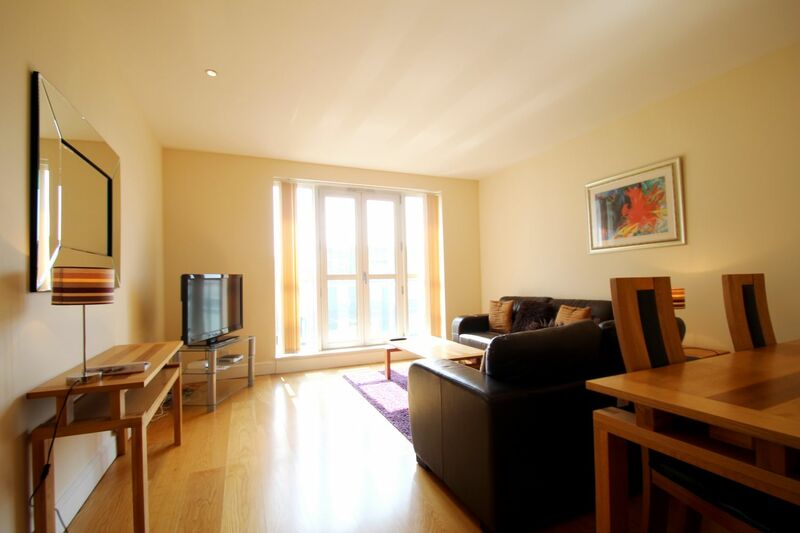 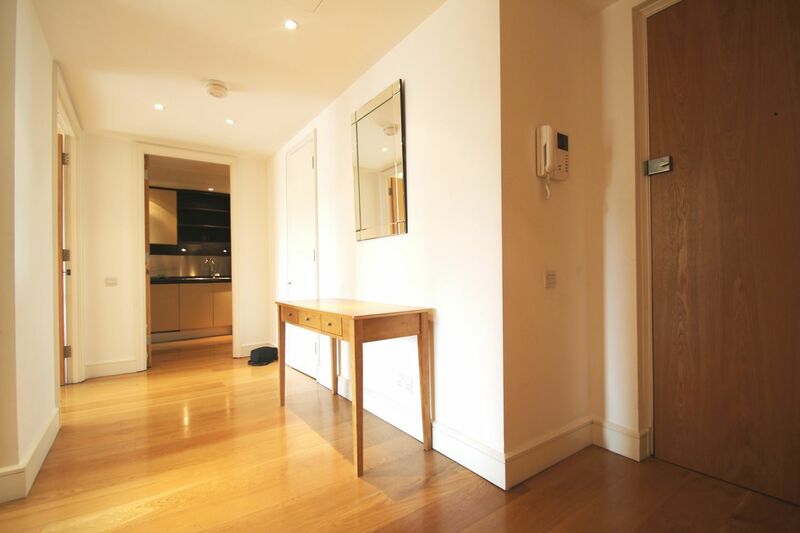 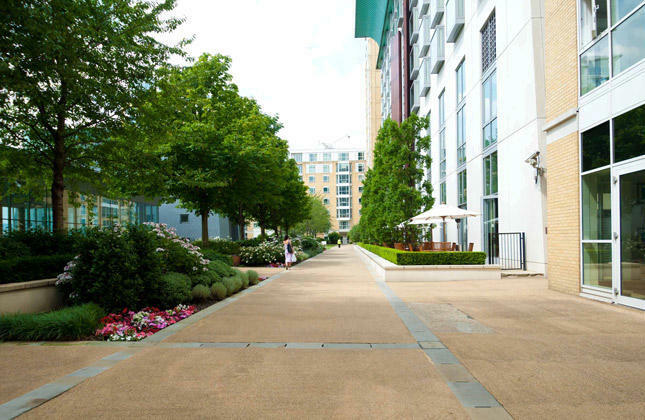 Tenants have access to FULLY MAINTAINED COMMUNAL GARDEN and use of UNDERGROUND SECURED PARKING. 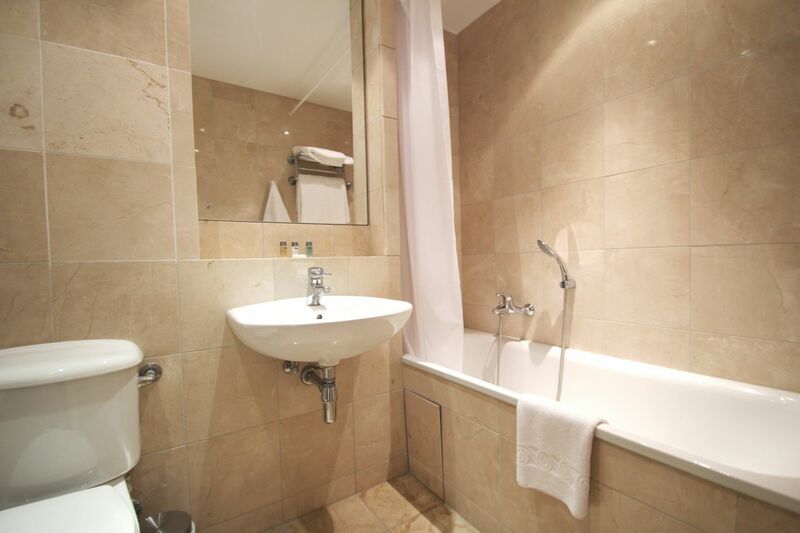 Other features include SWIMMING POOL available, NEUTRAL DECOR and WOOD FLOORS. 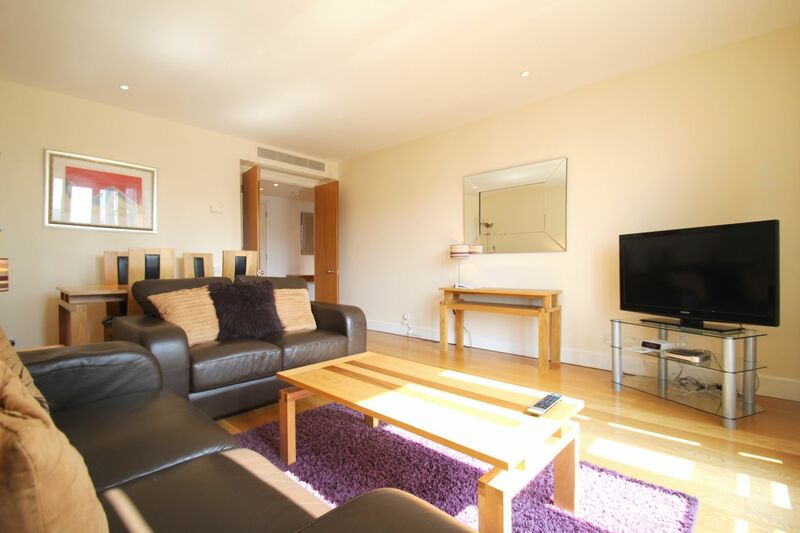 Please contact us to arrange viewing, perfect for professional sharers.